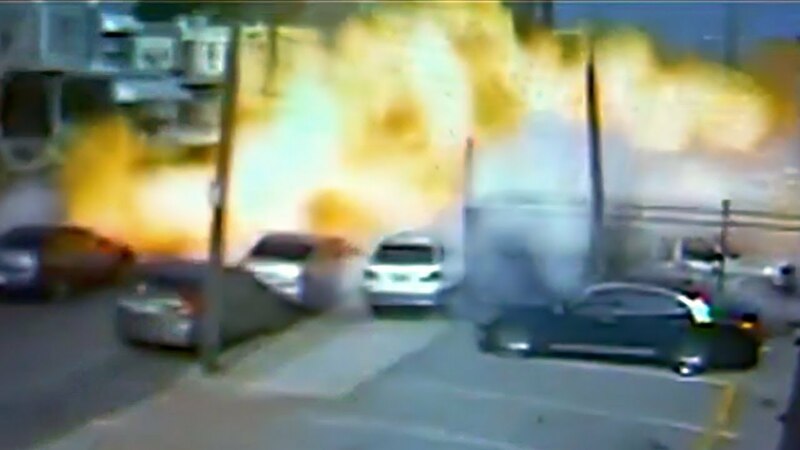 The explosion happened on Tuesday July 1,2014 in the Feltonville section of Philadelphia, Pennsylvania at around 5:30pm. Nearby Security surveillance footage captured the whole incident. The explosion sent 12 people to the hospital with injuries. The extent of their injuries has not been released as of yet. 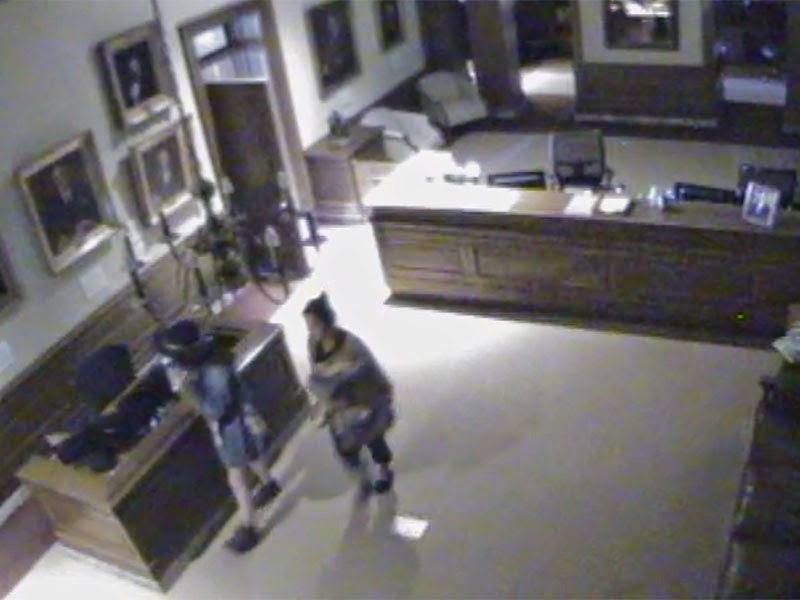 Two women named Emily Huntzicker and Rachel Kamiya were caught on CCTV footage breaking into Jay Inslee’s Governor office in Washington State on June 15th. The security footage was just released on friday. 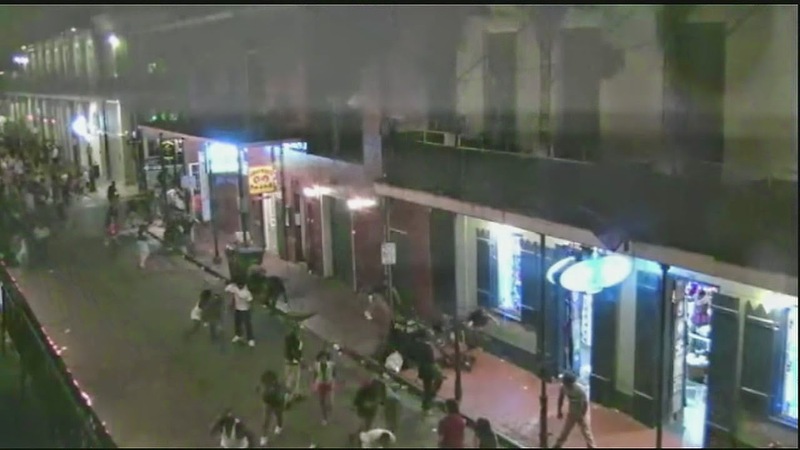 Police are still searching for 2 men who exchanged gunfire on Bourbon Street, in New Orleans. The video footage that was captured from a surveillance camera above a bar caught the whole incident that took place at 2:45am on sunday June 29th. This creepy new feature turns on the phone’s mic and picks up on what is happening in the background, such as music or a TV playing in the background. The Smart gaming toothbrush for kids, transforms the brushing chore into a fun and interactive game. The motion sensing brush and interactive mobile games guide kids’ brushing and lets parents track their results and reward them for healthy brushing habits, and all info stores on the cloud.